CILT operates on the philosophy of the Independent Living movement which was developed in response to traditional rehabilitation services models. Our aim is to develop and implement dignified social services that empower individuals rather than create dependencies. We encourage people with disabilities to take control of their own lives by exercising their right to examine options, make choices, take risks and even make mistakes. If you want to know more about our history, please visit the PowerPoint Presentation. For those of you who do not have Microsoft PowerPoint installed on your computer, you may download a viewer to see the presentation. Projects begin: “Radio Connection”, “Access Connections”. “Disability Network” (CBC co-production) begins. I.L. and Participation in Research and The Literacy Book published; Youth Connection begins. “Direct Funding in Ontario (DF)” development phase begins. Youth and Disability Abuse Prevention project completed. Project Information Centre (PIC) operated for MOH transferred to CILT from another local disability organization that ended. PIC coordinates applications for managed attendant services in Toronto. 4th Edition of Attendant Service Directory and Annotated; Abuse/Prevention Bibliography published. Publish a resource Directory for Parents with a Disability. The Parenting Book for Persons with a Disability published. UW funding received to develop operational model for Nurturing Assistance. New library software acquired and system implemented. New data base system implemented. Human Right Monitoring Project begins. Accreditation by Independent Living Canada for a further three years; Strength-Based Parenting Initiative (Spin) established. DF becomes a LHIN rather than a MOHLTC portfolio. 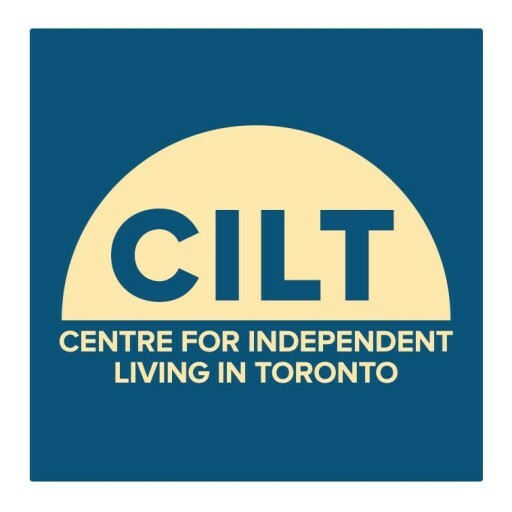 CILT launches website directed at Direct Funding Self-Managers and applicants in Ontario. Partnership with York University/Disabled Persons Rights International for the Expanding the Circle project begins. CILT works with community partners to invite150+ PWDs and their allies to a Federal Election Forum on Accessibility and Disability at Ryerson’s Student Learning Centre. CILT awarded another 5 years accreditation from Independent Living Canada. New Executive Director in place. The Wendy Porch era begins!